The following information is provided as a public service to our communities by cooperative funding and effort from the Colorado Federation of Animal Welfare Agencies, the Intermountain Humane Society and the Humane Society of the United States. Post evacuation information near your door, including the numbers of pets in the household, the location of evacuation supplies, local contact numbers and a contact that lives out of the area. Use durable sheet protectors or a brochure display box to display and protect this information. Have portable carriers available for cats, small dogs and other small pets. Place luggage tags on carriers or mark them with your name and phone number. Birds and exotic pets may need to have special cages for transportation. Compile a list of animal shelters and boarding kennels in your area where you might be able to seek emergency housing for your pets. Identify your pets! Have ID tags made for all pets to wear on their collars. Consider having your veterinarian place a microchip in pets to help ensure their identification. Have pictures of you with your pets stored away from your home to aid in their identification and serve as proof of ownership. 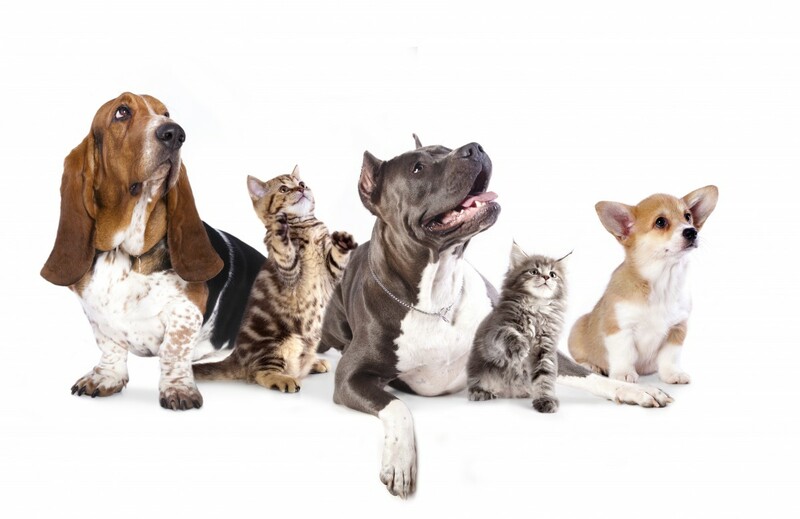 Keep your pets current on vaccinations and keep copies of vaccination records available. If you evacuate your own animals, be sure to bring a pet first-aid kit, including any prescription medications. When time permits, bring food, water, veterinary records, dishes, a can opener, blankets, leashes, paper towels, toys and grooming tools. Place emergency equipment in a convenient location and/or make a list of needed items. Keep important personal and financial material together for quick removal as well. You may have only minutes to leave in an actual emergency, so be prepared! Once evacuation begins, you will not be allowed back into an evacuated area. If you are not at home when the evacuation begins, neighbors and emergency crews may be the only ones who can evacuate your pets. If you are at home when a disaster strikes, you should be prepared to take all your animals with you when you leave. Leaving animals not only endangers the animals, but it also endangers people who try to return to their homes and the lives of emergency personnel trying to help animals. Make prior arrangements with family or friends who live outside of your area to house your pets in the event of an emergency. Participate in neighborhood and local disaster planning programs. Help draft neighborhood plans to help ensure the safe evacuation of each other’s pets during a crisis. Take the time today to plan how your pets will be evacuated and cared for in an emergency. It can make all the difference in their safety and in being reunited with you!